HIGH AND LONESOME. 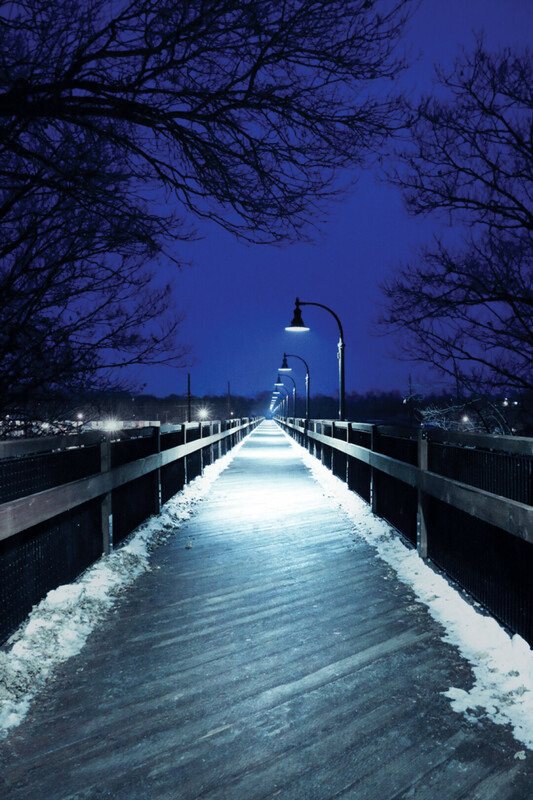 A recent shot of the High Bridge in Eau Claire on a chilly night. The new-ish pedestrian bridge has continued to be a popular spot for walkers and sightseers throughout winter.